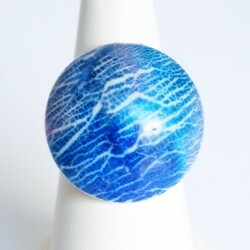 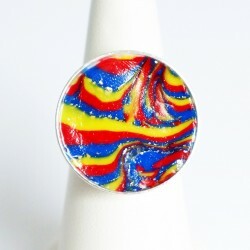 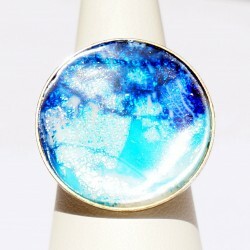 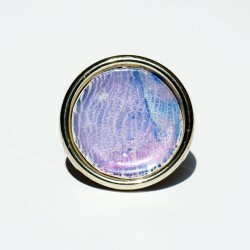 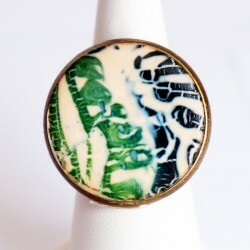 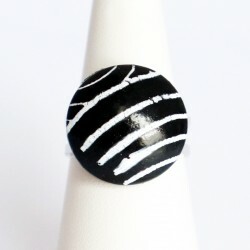 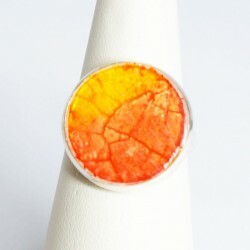 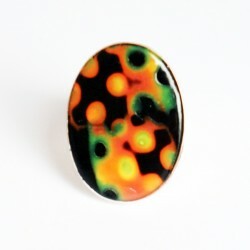 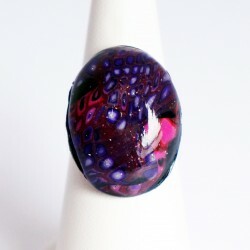 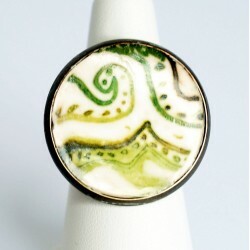 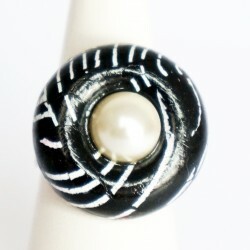 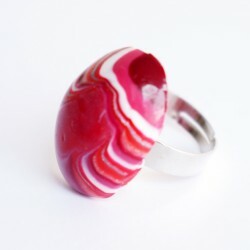 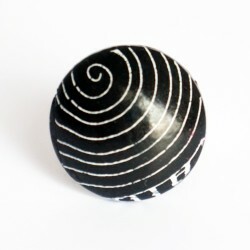 The patterns on these fashion rings are handmade from polymer clay. 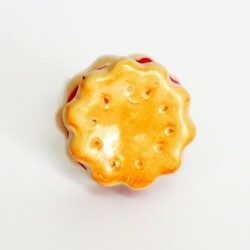 After baking, they remain hardwearing yet lightweight. 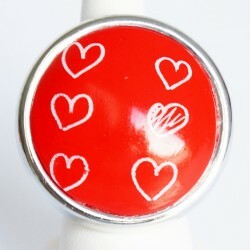 The creations are mounted on an adjustable support for a perfect fit every time. 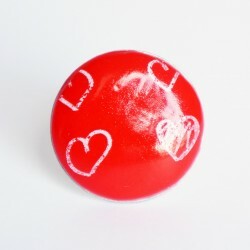 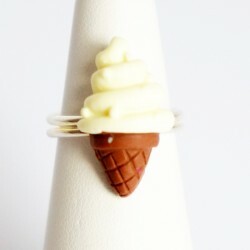 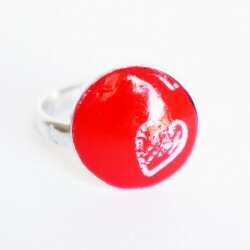 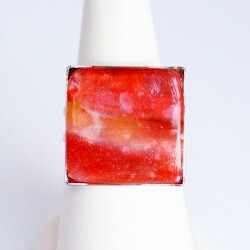 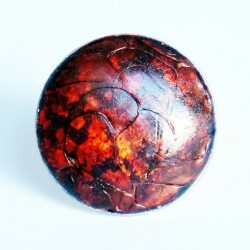 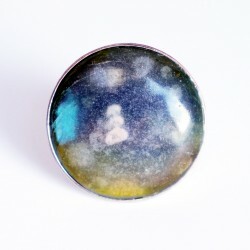 From colourful cabochons to quirky creations (cakes, biscuits, ice creams, etc. 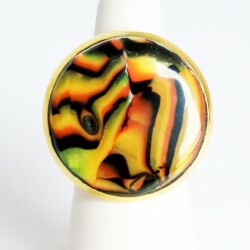 ), the most daring amongst you need look no further to showcase your own personal style.